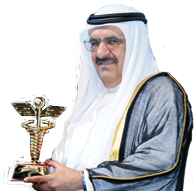 Despite significant momentum in recent years, the radiation risks and protection of patients and staff in radiological imaging are contemporary topics requiring deliberations and training in context of UAE. 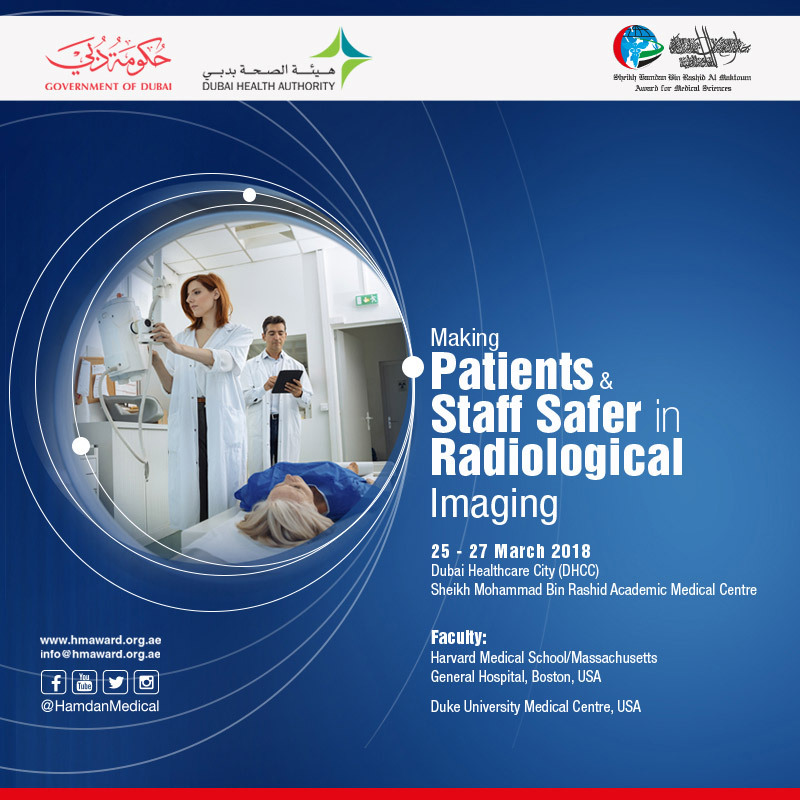 The purpose of this training event is to provide latest information from research, first hand information on deliberations and recommendations of International Commssion on Radiological Protection (ICRP), review current and upcoming trends in radiation safety, what needs to be done and achived to make patients and staff safer in various imaging procedures like CT, mammograpohy, interventional procedures, dentistry and in pregancy. The topics shall include both children and adult safety. 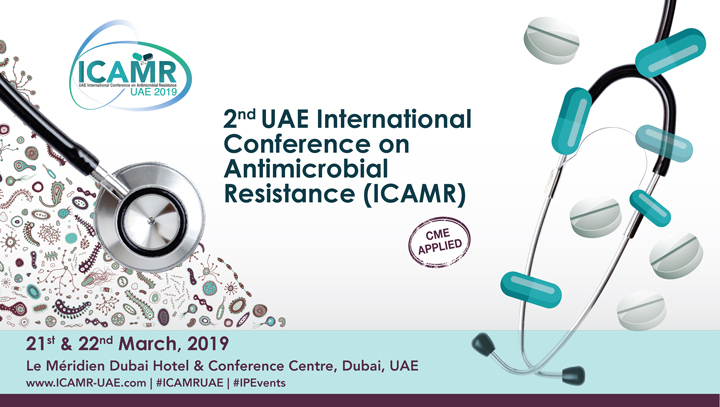 The overall objective of the course is to update knowledge and skills of participants to enable adherence to international and national requirements and to good practices in patients and staff safety. Note: Day 27th March is practical sessions. It is not included in the registration & will be managed onsite according to the availability.